Today, the U.S. House of Representatives passed H.R. 200, the bipartisan Strengthening Fishing Communities and Increasing Flexibility in Fisheries Management Act. 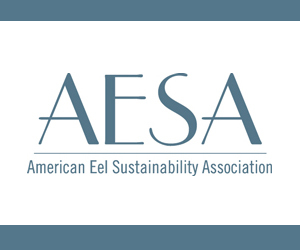 Introduced by Rep. Don Young (R-Ala.), the bill reauthorizes and modernizes the Magnuson-Stevens Act by implementing regional flexibility, tailored management practices and improved data collection for America’s federal fisheries. “Improving how we manage our fisheries will help us be better stewards of our resources, while bolstering an economic engine for our country. This bipartisan bill provides much needed flexibility for fishery managers and creates greater fishing access for the public. I want to thank Reps. Young and Graves for their tireless efforts to work across the aisle and move this bill through the House. With this vote, the ball is now in the Senate’s court, and we will work with them to get a final bill to the president’s desk,” Chairman Rob Bishop (R-Utah) stated. 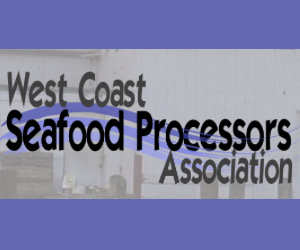 “The North Pacific is the gold standard of fisheries management, and in Alaska the fishing industry is crucial to our local economies and livelihood,” said Congressman Young. “It’s been over a decade since Magnuson-Stevens Act (MSA) was reauthorized which is why I’m proud to see this bill pass out of the House today with bipartisan support. 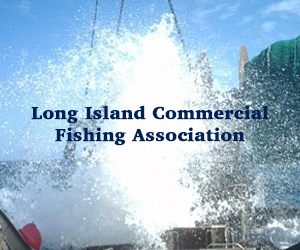 My bill will update MSA to ensure a proper balance between the biological needs of fish stocks and the economic needs of fishermen and coastal communities. We know that each region works within their unique conditions which is why I fought to ensure the management process will be improved by allowing regional fisheries to develop plans that meet their local needs. I am proud to say my bill protects our commercial and recreational fishing interests, and will allow Councils to do their jobs in a more streamlined and effective manner. I thank my colleagues who helped pass this important fisheries legislation today which will deliver much needed relief to this industry. I look forward to working with my Senators to see this legislation get to the President’s desk,” Rep. Young said. “In Louisiana as in places across the country, our fisheries are more than major economic drivers – they are a way of life for millions of normal, everyday people who like to fish, to be outside and enjoy the bounty of America’s waters. H.R. 200 improves federal fisheries policy so that resource managers can use better science, management strategies, tools and other updated capabilities that have developed since Magnuson-Stevens was enacted more than four decades ago. The bill also provides more flexibility compared to the current system, which means that management plans can be regionally tailored to specific species while improving the balance of management between recreational and commercial fisheries,” Rep. Garret Graves (R-La.) said. “I am an avid outdoorsman. I’ve hunted and fished with both my son and now my grandchildren. There is no one who cares more about the conservation of species than hunters and recreational fishers. It’s time that Magnuson-Stevens reflect a healthy balance between commercial and recreational fisherman. 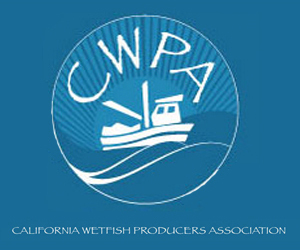 All too often recreational fishers take a back seat to commercial interests. This bill establishes catch limit time periods that give recreational fishers the certainty they need to plan fishing seasons,” Congressional Sportsmen Caucus Co-Chairman Rep. Gene Green (D-Texas) said. 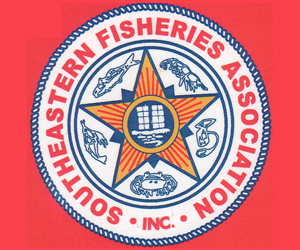 “This bill accomplishes several objectives of the recreational fishing community that will contribute to the growth of our economy, while rebuilding overfished and depleted stocks. I negotiated with the majority to remove some problematic provisions that related to the Endanger Species Act, the Antiquities Act, and the National Environmental Policy Act. 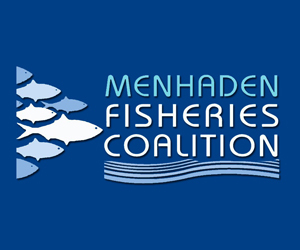 The resulting bill provides fishery councils with the tools they need to manage federal fisheries, and still ensure conservation and sustainability of saltwater fishery resources,” Congressional Sportsmen Caucus Vice-Chair Rep. Marc Veasey (D-Texas) said. The U.S. seafood industry is an economic engine for the American economy. In 2015, the fishing industry generated $208 billion in sales and supported 1.62 million U.S. jobs. Commercial fishing had a sales impact of $144.2 billion, an additional $60.6 billion in value added impacts, and generated $5.2 billion in revenue. Approximately 11 million saltwater anglers spent a total of $60.9 million on fishing trips generating $22.7 billion in income and contributing an additional $36.1 billion in value added impacts. • Eliminates unscientific timeframes to rebuild fish stocks that unnecessarily restrict access to fisheries. • Provides flexibility for fishery managers to apply alternative management strategies better suited to regional needs and specific fish stocks. • Includes critical reforms advocated by the sportsman community to allow for proper management of recreational fisheries. 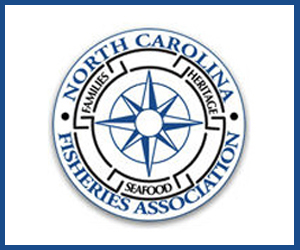 • Provides necessary support for stock assessments, cooperative research and fisheries science to empower NOAA to prioritize its core mission of health fisheries management and achieving maximum sustainable yield. • Authorizes no new federal spending and an estimated $100 million in savings over a similar bill, H.R. 1335, that passed the House with bipartisan support in the 114th Congress. 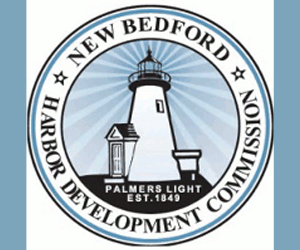 Click here for additional information on the bill.